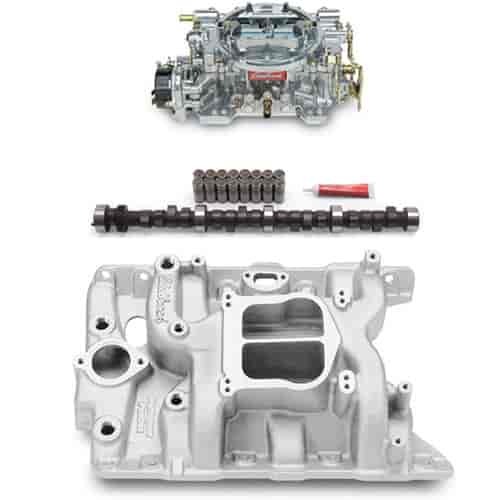 Designed for street 413-426-440ci Big Block Chrysler/Mopar RB-Series V8's that measure 8.75'' across block. Will not fit 1962-64 Max Wedge heads. Carb Pad Height: 4.30" Click here to determine carburetor pad height.